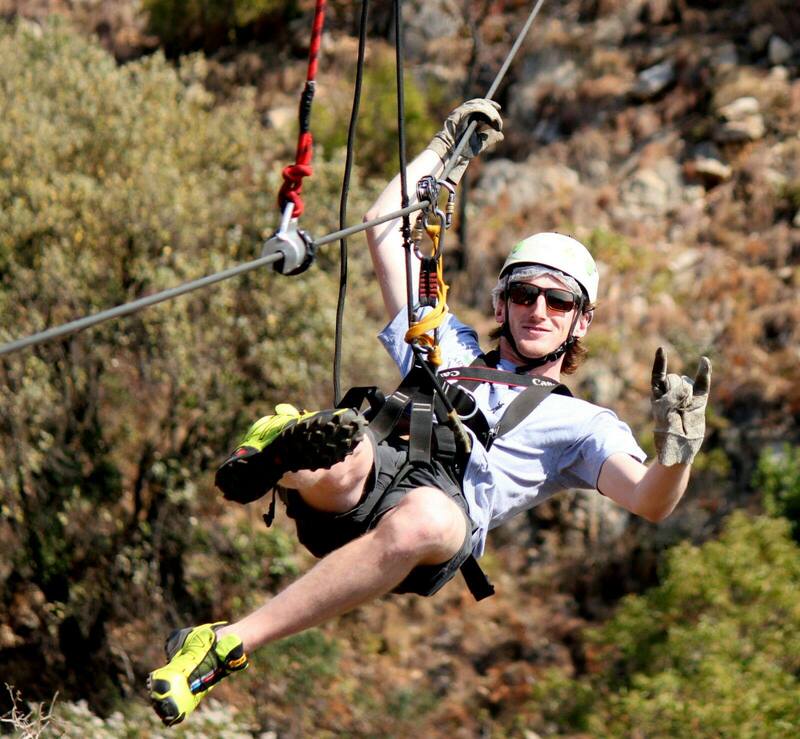 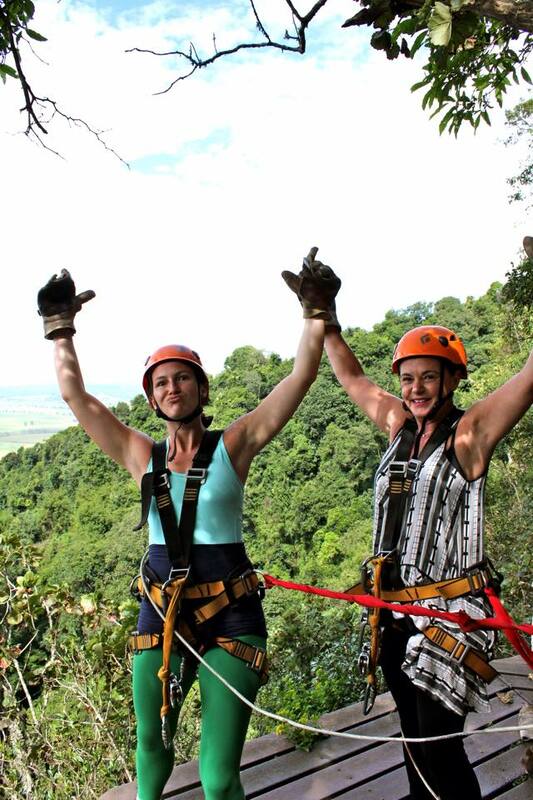 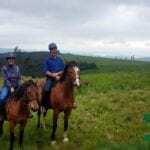 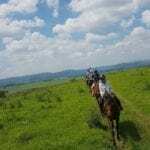 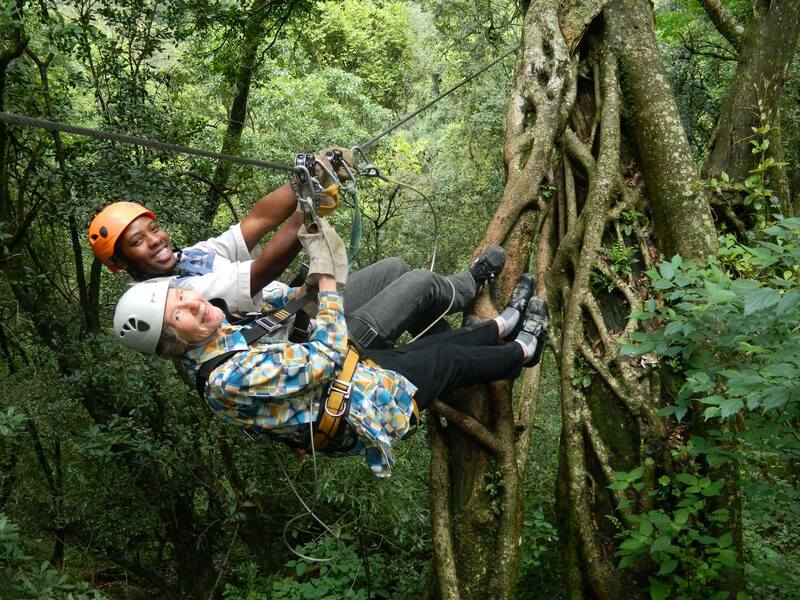 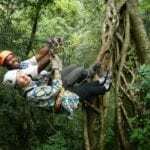 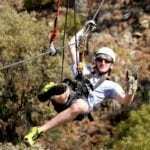 Anyone who is between the ages of 7 – 70 can enjoy the Karkloof Canopy Tour. 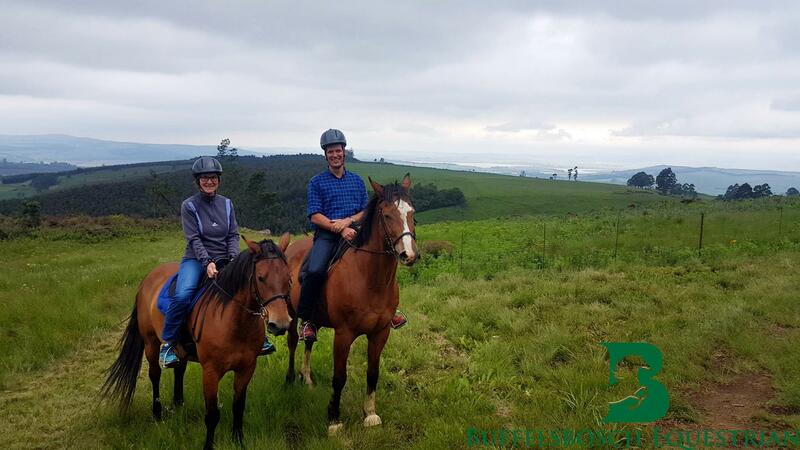 It is advisable to book well in advance to avoid missing out on a desired timeslot. 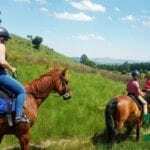 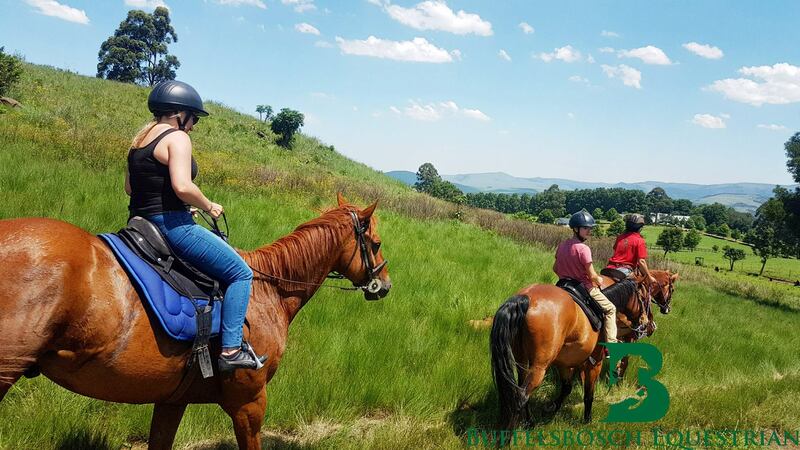 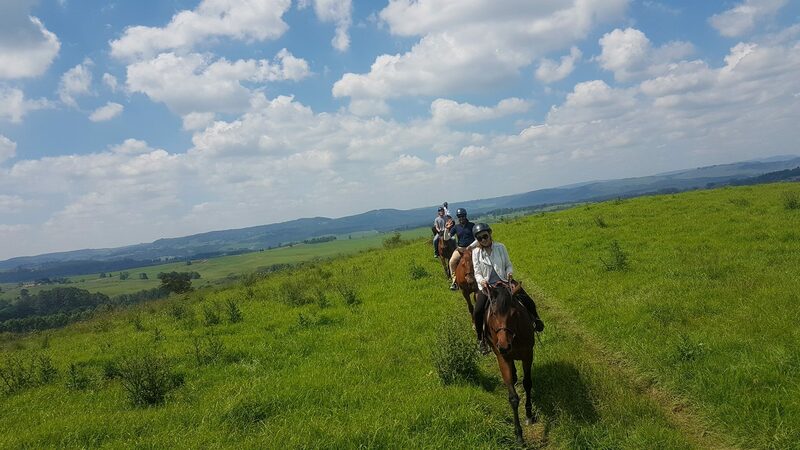 If you would like to find out more about fishing, hiking, birding and horseriding then grab a copy of the latest Midlands Meander Guide.